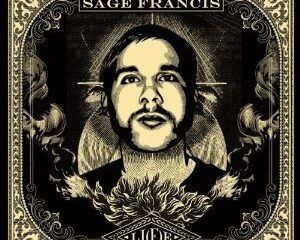 Sage Francis is among that select set of individuals who have earned the title “your favorite indie rapper’s favorite rapper”. 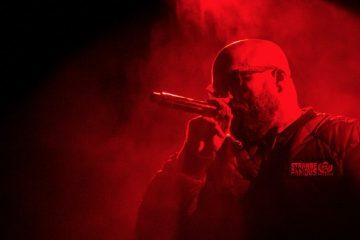 He’s not going to be the guy who gets spins on your local “Power 105 Where Hip-Hop Lives” or be going on tour with Jay-Z, but he’s going to be the knowing nod you get from a fellow head at a Roots picnic or a Hieroglyphics show. To a lesser degree B. Dolan is in that same category. 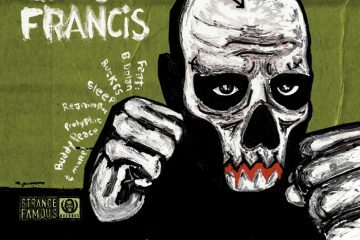 He hasn’t been as universally acclaimed as Mr. Francis over the years, but he’s had some cult classic albums like “Kill the Wolf” that make him a viable labelmate for Francis to have signed to his Strange Famous Records imprint. Perhaps it was inevitable that two kindred spirits from Providence would form their own version of a super group. 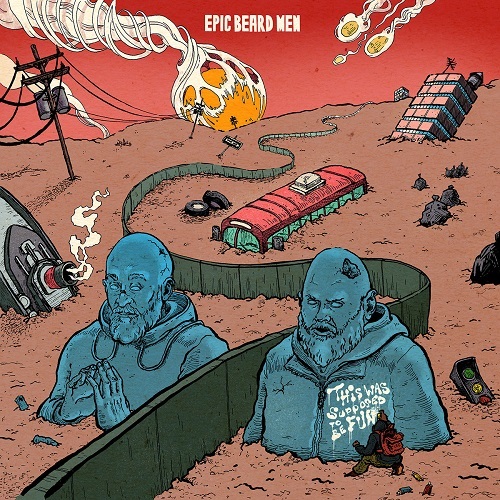 Epic Beard Men was an apt choice given that they look more like hip-hop’s even more grimy version of Sons of Anarchy. 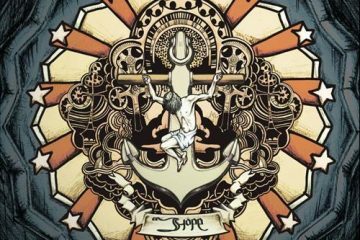 After a test fire release last year that was only available digitally, the duo have followed up with their first “official” studio album entitled “This Was Supposed to Be Fun“. With a logo that parodies EPMD and a set of cartoonish lawn hedges, EBM teased the release a month ago by dropping the single “Hedges” on the official SFR channel. It’s a solid start to an album that’s almost 50 minutes long, but what struck me right away when I randomly skipped around on iTunes was “Pistol Dave” featuring Slug from Atmosphere and Wu-Tang songstress Blue Raspberry. The trio pull a seemingly random and basically throwaway line from Slick Rick’s “Children’s Story” about a “dope fiend shootin dope/who don’t know the meaning of water nor soap” and spin it into an entirely new yarn that wraps you in a comfortably harrowing tale. 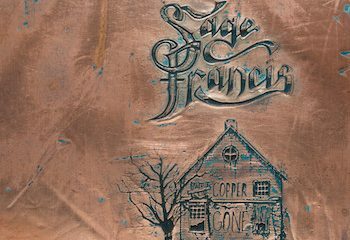 In their own way Sage and B. remind me of the Rhymesayers supergroup Hail Mary Mallon, which isn’t surprising given that Aesop Rock and Rob Sonic are ALSO in that “your favorite indie rapper’s favorite rapper” category I made up just for this review. When HMM officially called it quits in 2018, they seemingly left a void for just such a group like the Epic Beard Men to fill. The variety of topics and styles EBM can handle keep the presentation from becoming either boring or stiflingly highbrow. 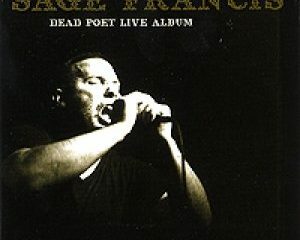 From the somber “Circle the Wagons” to the Rage-inspired “The Chill Is Gone”, Francis and Dolan take each beat as it comes and adapt to it like a shape shifting member of the X-Men. Perhaps that’s the best analogy for a group like this in the end — comic book team ups should always be gestalt — more than the sum of their parts. Epic Beard Men succeed at becoming more as a group than they were individually and given how good they were before starting that’s an impressive accomplishment.